Director of Ally since June 2016. Mr. Cary is a former executive of General Electric (GE). 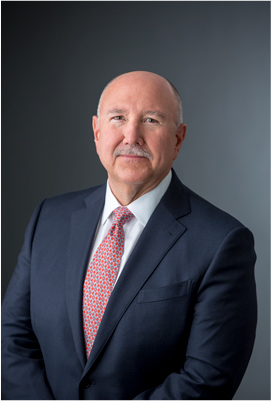 During his 29 years at GE, he held several leadership positions in consumer and wholesale finance, as well as in the areas of finance, risk and capital markets. His roles included the president and chief operating officer at GE Capital and the president and chief executive officer of GE Money in London. Prior to working with GE, Mr. Cary worked for the Clorox Company, where he started his career. Mr. Cary currently serves on the public company boards of BRP, Inc. and Rush Enterprises. Mr. Cary received his bachelor’s degree in business administration and finance from San Jose State University.